In many restaurants in France, a little taste of something sweet will be provided in the form of these sophisticated coffee accompaniments, often instead of dessert. When making them at home you can end a stylish dinner party with White Chocolate Truffles or classic Florentines. Enjoy mini-Madeleines or bitesize Lemon Muffins as a fabulous elevenses snack; or even give tiny jam-filled Star biscuits or little Rum Sponges as a chic gift; and for the seriously ambitious there are espressos topped with floating spun sugar haloes. 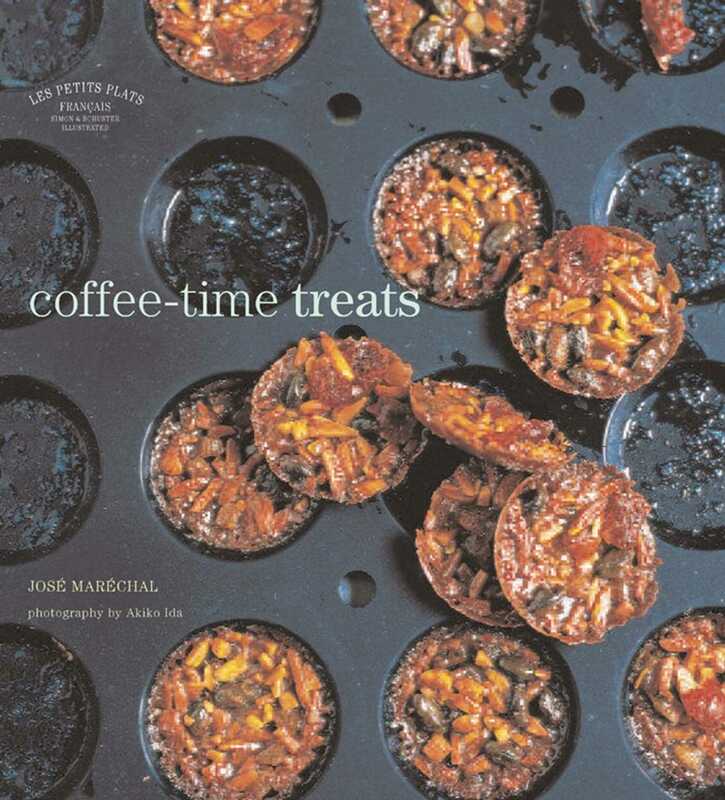 Whichever recipe you choose, these little coffee-time treats are bound to make any occasion seriously special.